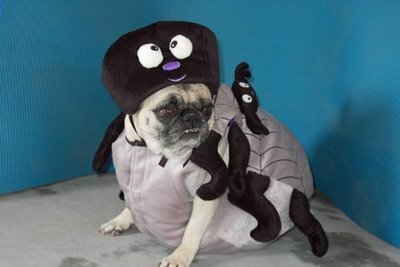 I know that Halloween was yesterday, and I'm a little late with this topic, but ... this is a good idea for the next year.So what I'm talking about here ? 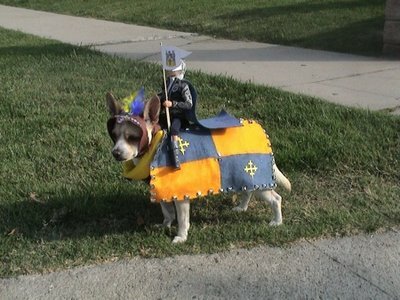 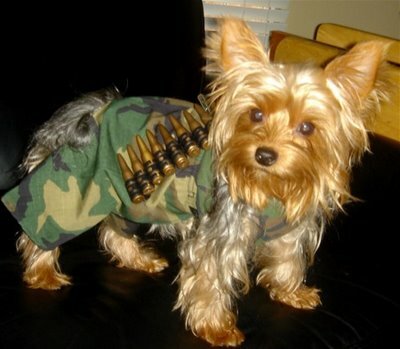 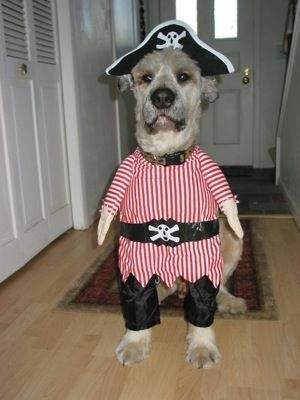 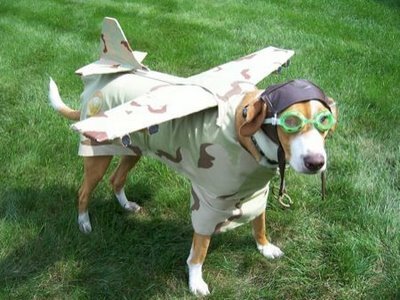 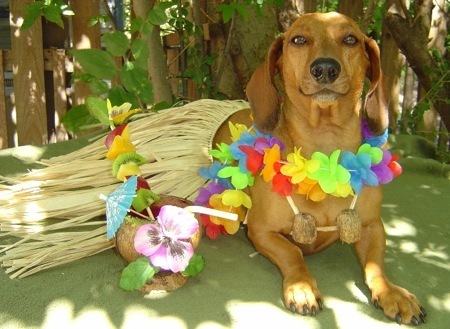 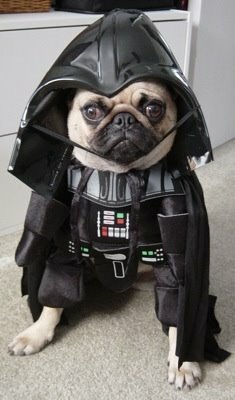 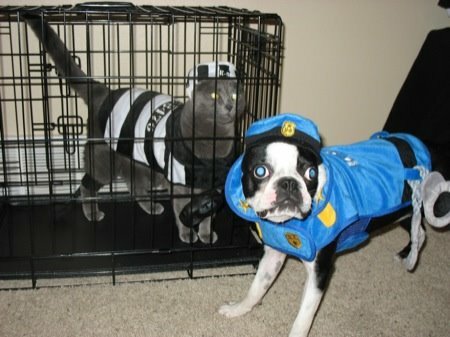 With a little imagination, just about anyone can create Halloween costumes for people, but what about your dog ? 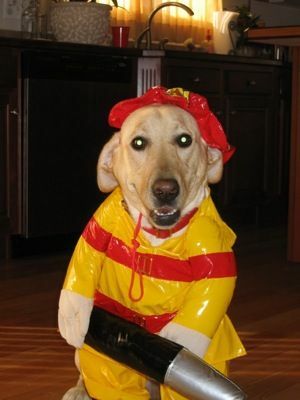 Did you thought that maybe he want to be in a costume like everybody ? 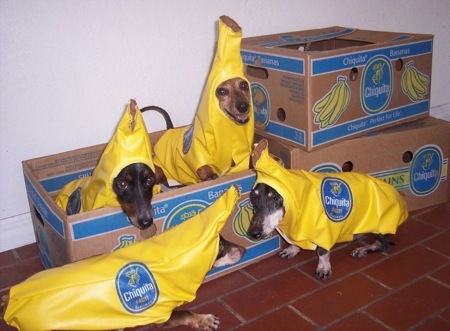 For those who care of their dog feelings I comed up with few ideas for you dog Halloween.So take a look at this pictures and make people happy to see your dog, and also make him happy.Aren't they cute ? Back in history, a knight and his DOG. 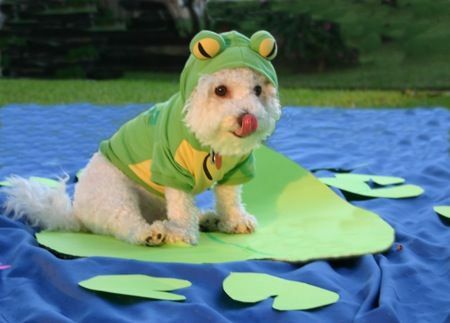 Today I'm gonna jump like a little frog. 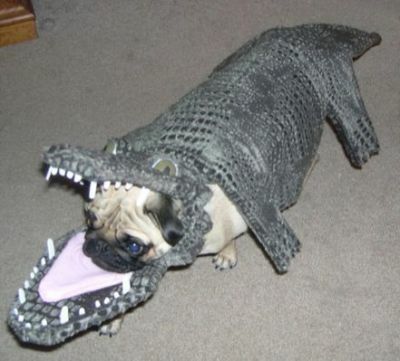 I'm gonna eat you ...runnn. 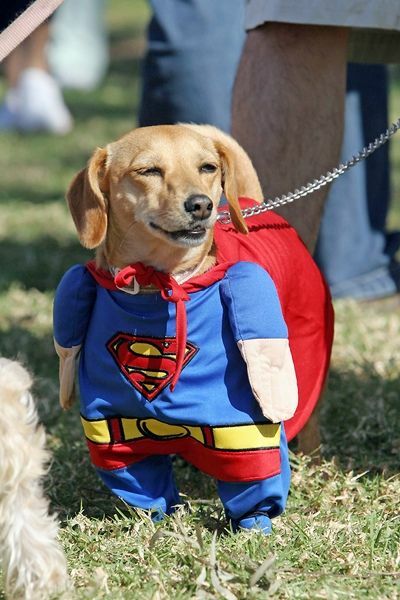 Yes it's me SuperDog !